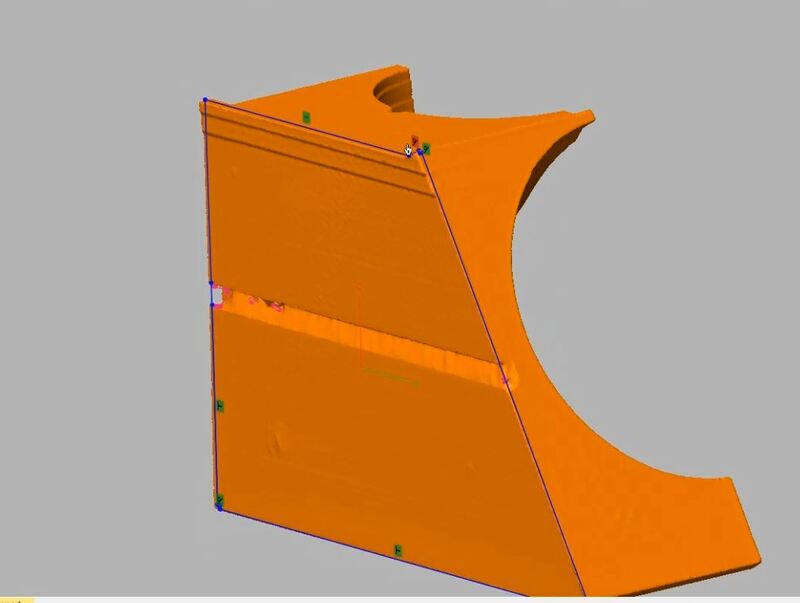 Reverse engineering can be conducted by scanning a part and using that scan data to create parametric CAD models. 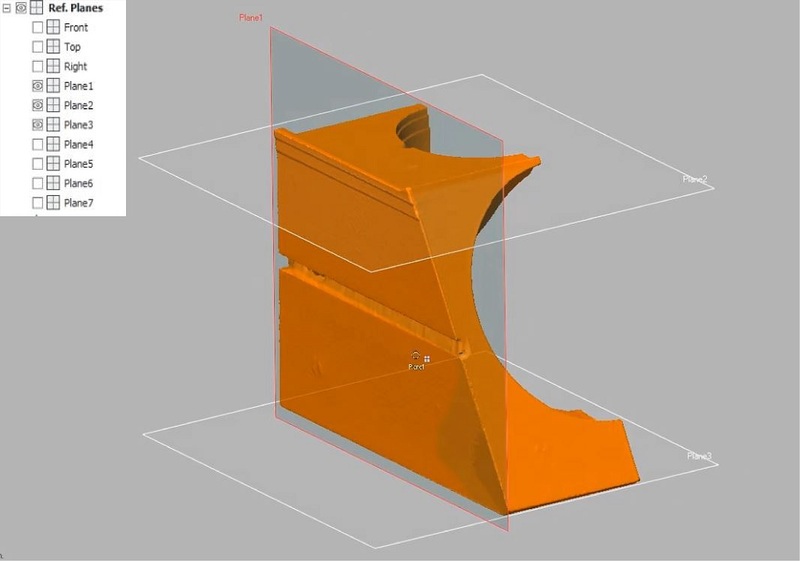 In order to do this, we will take the scan data and use the DesignX software, demonstrated in the video above, to pull real geometric data which can then be used to create extrusions and other CAD features. 1. Create a few reference planes by clicking the check boxes on the left for each plane. 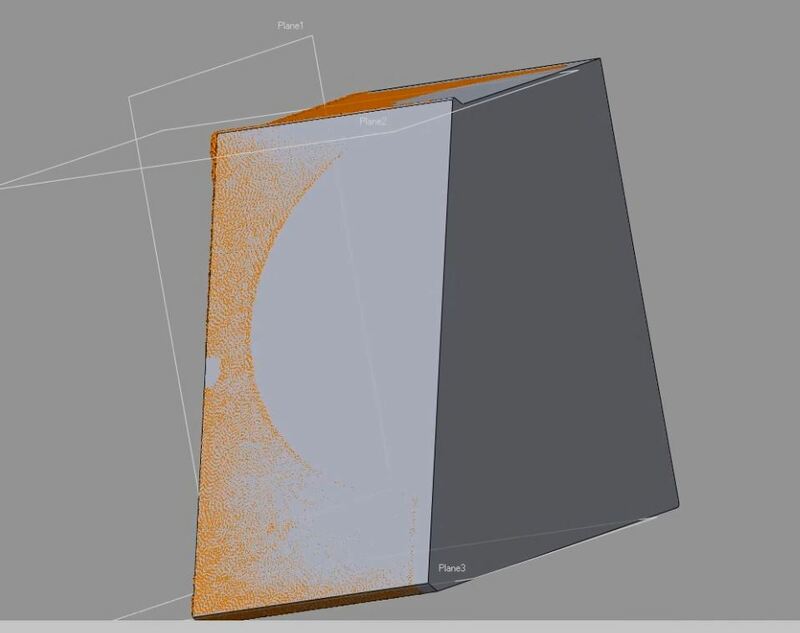 This will position the part to allow for extraction of some of the curves of the scan. 2. 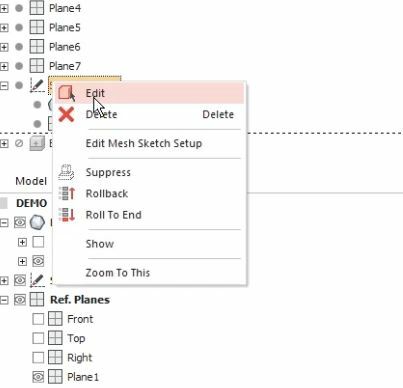 Next, right click on the “Sketch Mesh 1” tab on the left and select “Edit”. This will create a sketch based off the extracted curve data. 3. 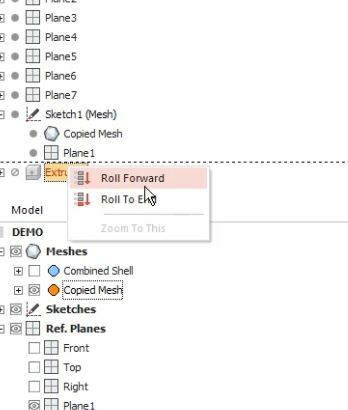 You can now create parametric model data such as extrusions by right clicking the “Extrude 1” tab and clicking on “Roll forward”.